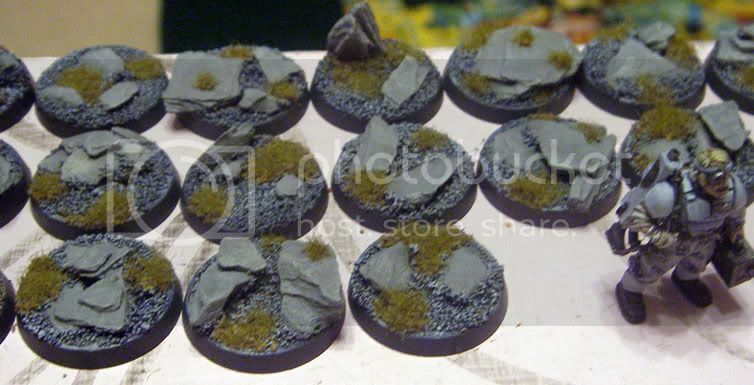 Apoc's Hobby Blog: Finally some bases! Got fed up with being indecisive over the bases and have just jumped in. Very nicely done. The troops look awesome. The Camo is very nicely done. Actually played a game of something!